I wonder if you’ve come across that excellent and scholarly book called At Day’s Close superbly written by A. Roger Ekirch. It sets out to explore the history of night-time in Western society before the advent of the Industrial Revolution. I bought a copy in Asia Books a few years ago and have just started to plough into it for the second time. The author’s main interest lies in how people coped after dark, in the face of both real and supernatural perils. Of course these were the days before artificial lighting, when night invariably brought total darkness. During the early modern era witches were considered the gravest threat to life, limb and sanity. Witch hunts, trials and executions were common and while no one knows the exact number of supposed witches who were put to death, Erkich estimates that upwards of thirty thousand people from the fifteenth to the seventeenth centuries might have been executed. The most common of those accused of witch-craft were, somewhat predictably, elderly unmarried women of modest means. 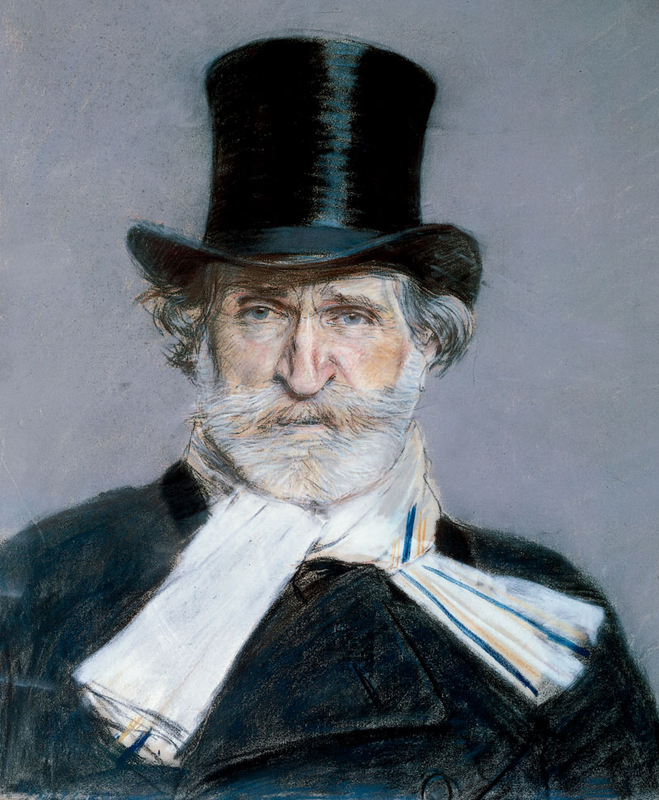 An 1886 portrait of Verdi by Giovanni Boldini. 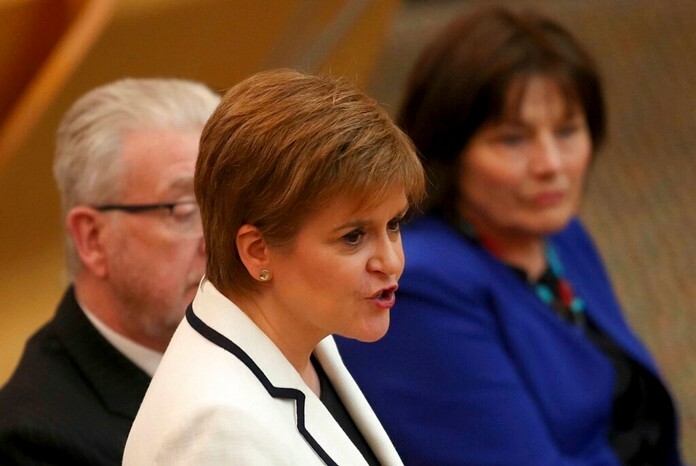 Shakespeare’s play Macbeth begins unusually with a scene in which three witches and their familiars are temporarily bidding each other goodbye. The play is said to be cursed, with the result that superstitious actors avoid mentioning its name when in the theatre and instead use the euphemism “The Scottish Play”. It’s recommended not to quote any lines from the play inside a theatre, lest one encounters some unfortunate and inexplicable calamity. The first performance was probably in 1606 and Shakespeare would be well aware of the fear and trepidation that witches instilled in the gentlefolk of England. A good few years ago I took part in a London production of the play, not as a witch you understand, but as the Music Director. It was a Restoration version of the play dating from around the 1660s when Sir William Davenant adapted Macbeth to the tastes of the day, even adding songs and dances. The music was by Matthew Locke, one of Davenant’s small team of composers. My job was to arrange the music from Locke’s original manuscript, score it for small theatre band and conduct the performances. Incidentally, the play was brilliantly directed by Richard Doubleday who also directed many episodes of Coronation Street and had already achieved considerable acclaim as producer of the British TV series A Family at War. Macbeth was the first Shakespearean play that Verdi adapted for the opera stage. It was his tenth opera and first performed in Florence in March 1847 followed by over twenty performances in other parts of Italy. The overture is surprisingly short but if you have a couple of hours to spare you can watch the entire opera on YouTube. Verdi later revised the opera and the new version appeared in 1865. His opera follows Shakespeare’s original play quite closely but with a few significant changes. Instead of using three witches as in the play, Verdi writes for a large female chorus of witches, singing in three-part harmony. The last act begins with an assembly of refugees on the English border and in the revised version includes a chorus of bards celebrating the final victory over the tyrant Macbeth. The original Russian title translates literally as Saint John’s Eve on Bald Mountain but it’s known by several alternative names. For some years, Mussorgsky had been toying with the idea of composing something on the subject of Gogol’s short story St. John’s Eve which described the goings-on at a witches’ Sabbath. Mussorgsky (whose name also has alternative spellings) began writing this orchestral piece at the beginning of June 1867 and by an odd coincidence completed the music on the eve of St. John’s Day, 23rd June. His original score was not published until a hundred years later in 1968. There was of course, a reason. Shortly after Mussorgsky’s premature death (caused largely by an excess of booze) his friends prepared some of his manuscripts for publication in an attempt to preserve them for posterity. Most of the editing work was done by Rimsky-Korsakov, who in 1886 produced his own edition of the work. He had made so many changes and improvements to the original that it is virtually his own composition. Rimsky-Korsakov’s version has been used for most concert performances ever since. In the twentieth century millions of people first heard this work through yet another version arranged by the conductor Leopold Stokowski. It was written for the Walt Disney animated movie, Fantasia which appeared in1940. This arrangement is the version played here by the National Youth Orchestra of Spain directed by the Uruguayan conductor and composer, José Serebrier. And here’s another interesting connection. For a time, Serebrier was Stokowski’s Associate Conductor of the American Symphony Orchestra. 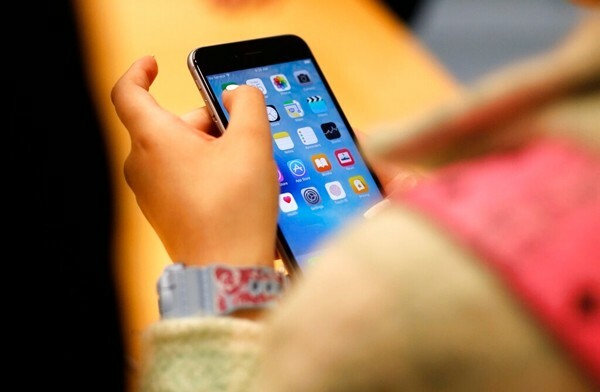 Next articleIs this the ‘ultimate’?